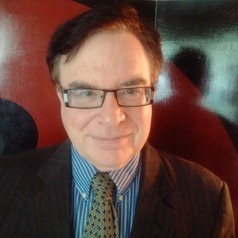 Senior Fellow at the Macdonald-Laurier Institutes's Centre for Advancing Canadian Interests Abroad and Associate Professor at Brock University specializing in Comparative Politics, Government and Politics of China, Canada-China Relations and Human Rights. Served as Counsellor at the Canadian Embassy to China between 1991-1993 and 1998-2000. Prior to coming to Brock worked at the Communications Security Establishment of the Department of National Defence.